Lovely breakie ! 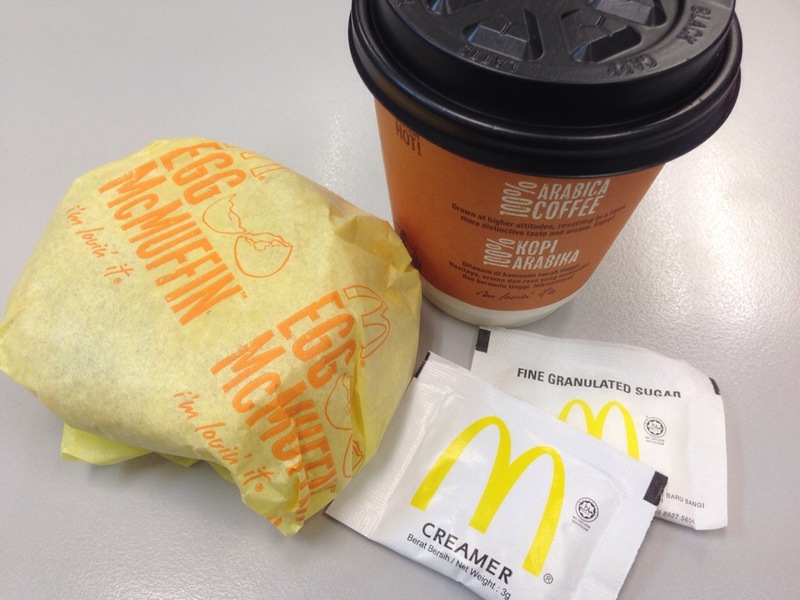 Mcmuffin | Taste with your eye, the wow factor! I reckon I’m not a “morning ” person for early breakfast, but I willing to break the “rules”. 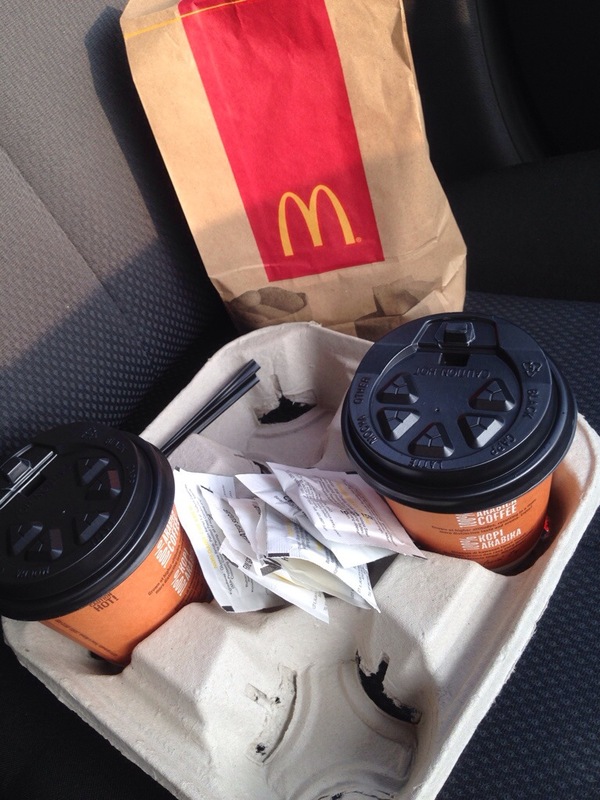 Today I woke up early , hit the road , paid the first experience to McD drive thru & grabbed my take away breakfast. Surprisingly the “transaction” was pretty fast & I got my ordered done and continuous my journey to work. 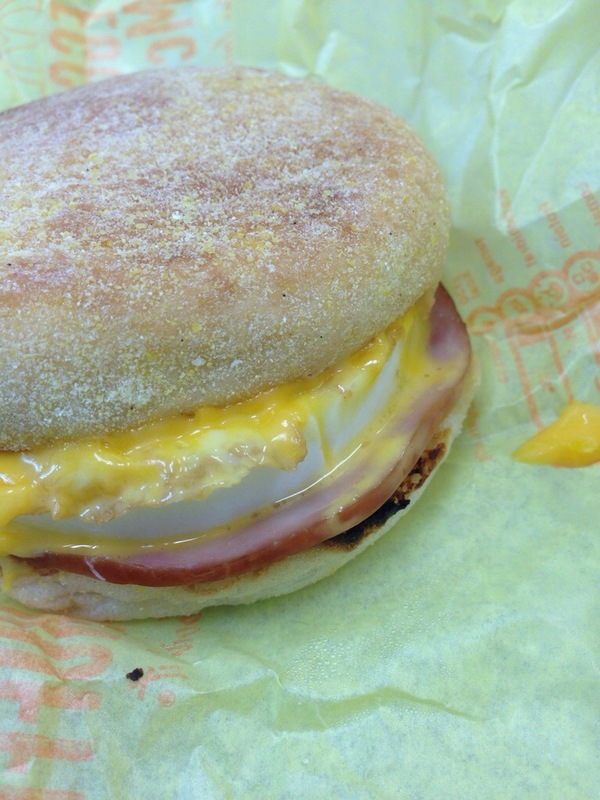 Egg Mcmuffin is yummy, sink your teeth into it, taste the egg with ham & cheese ! Yum!~~~ sip my hot coffee to kick off my day ! !